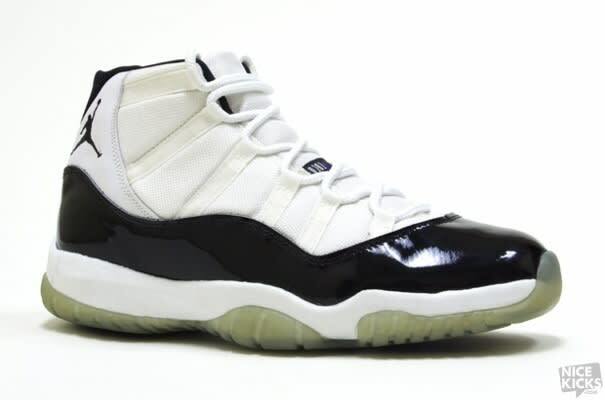 • Is there a more recognizable, powerful, or popular sneaker than the Air Jordan XI? In his first full season back from baseball, MJ had one of the better NBA seasons in his career. He became the second player ever to win MVP awards for the regular season, All-Star Game, and NBA Finals in the same season—and he did it all in this sneaker.